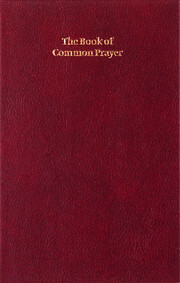 The Scottish Prayer Book is the prayer book of the Episcopal Church of Scotland, authorized by the Scottish bishops in 1929. 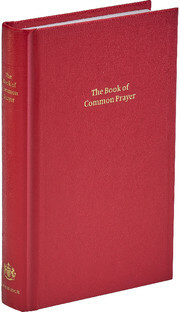 The services are the same as in the English Book of Common Prayer, and have been in use in the Episcopal Church for many years. 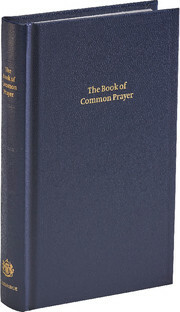 This volume also contains the table of additions and variations permitted in 1962. 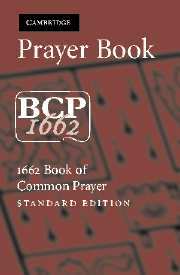 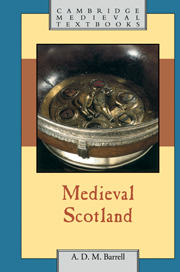 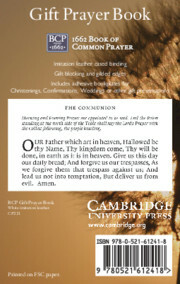 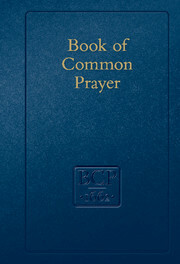 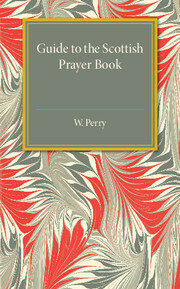 This Prayer Book is published in a serviceable cloth binding, which will make it an affordable purchase for many Scottish churches. 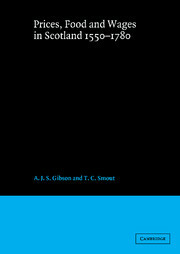 The pica typeface makes this a comfortable reading size.